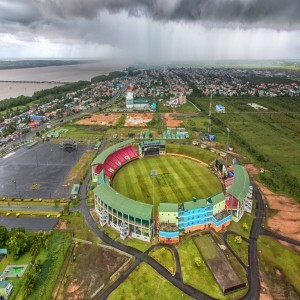 The stadium has been named after M. A. Chidambaram, the former President of Board of Control for Cricket in India (BCCI). 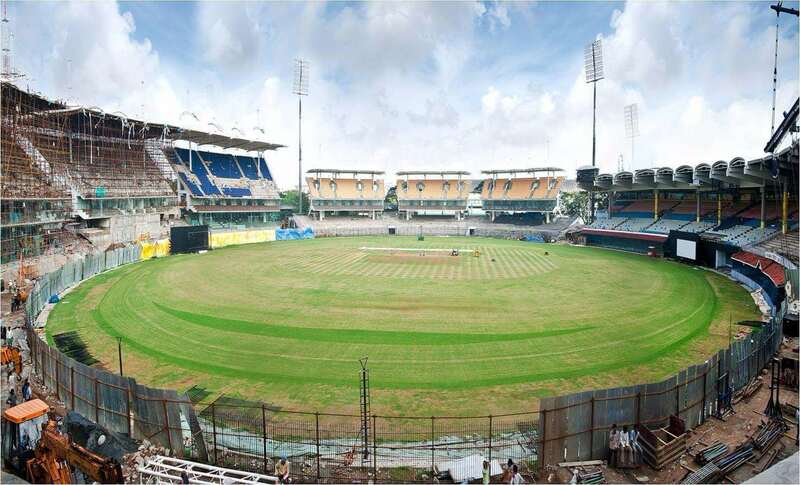 Earlier, it was known as Madras Cricket Club Ground. 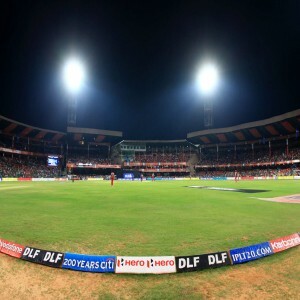 Located in Chennai, India, M. A. Chidambaram Stadium is one of the oldest cricket stadium in the country, commonly referred as the 'Chepauk Stadium'. 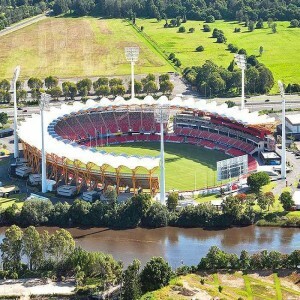 The stadium was established in 1916 and since then been hosting various sports events. 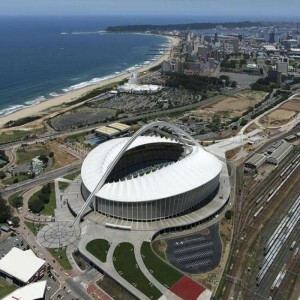 The chief architecture firms who designed the structure of the stadium are East Coast Constructions and Hopkins Architects. Chepauk Stadium has been serving as the home ground of the Tamil Nadu cricket team since its opening and was also used as by the IPL team Chennai Super Kings from 2008 to 2015. It underwent renovation in June 2009 and finally reopened in 2011. 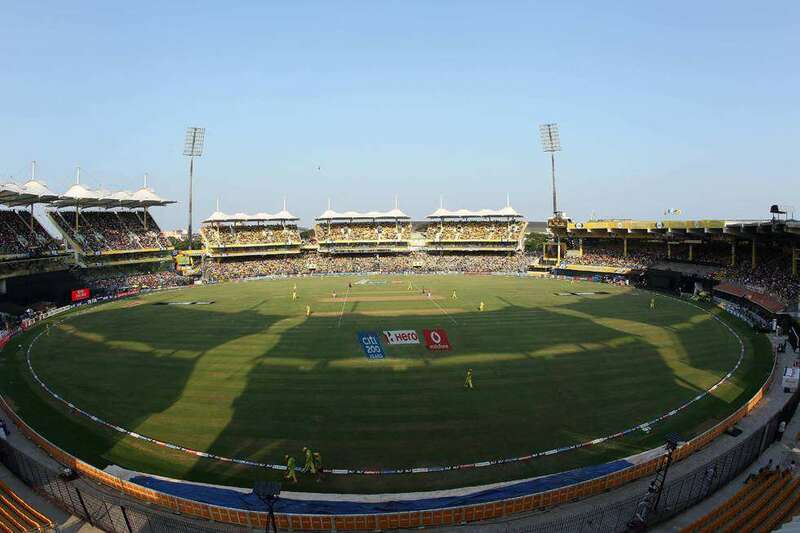 On 11th March 1996, the stadium witnessed the World Cup match between New Zealand and Australia in which the latter won by six wickets. 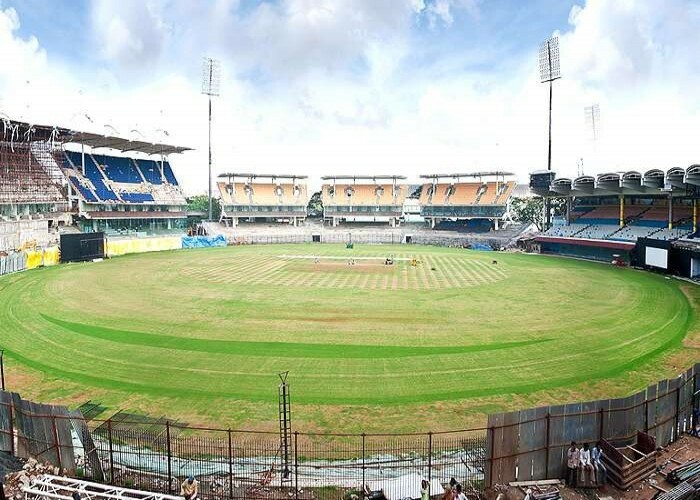 On 4th November 1934, the stadium hosted its first Ranji Trophy match, played between Madras and Mysore. 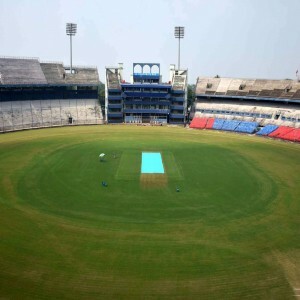 In the year 1952, India won its first Test ever against England at this stadium. 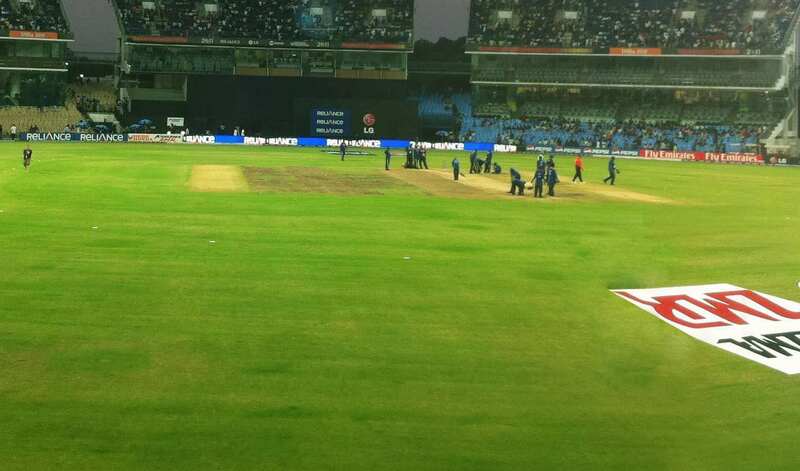 The stadium hosted two matches of the 1987 Cricket World Cup which were held here on 9th and 13th October. 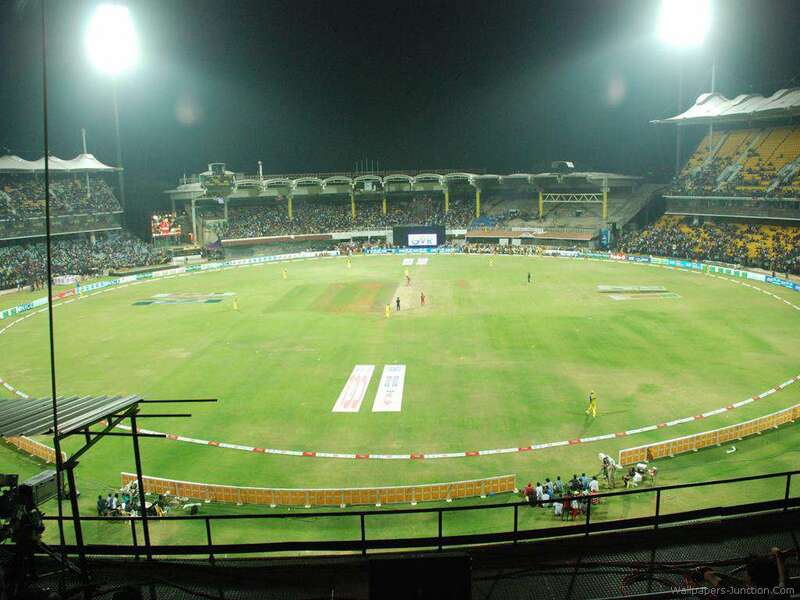 Four significant matches of the 2011 Cricket World Cup have been held here. In 1983, Indian cricketer Sunil Gavaskar broke Don Bradman’s record for most centuries in Test cricket by scoring his 30th Test match century.